Tell us what you think of us at SCG Industries with your own testimonial. Fill out the form to the right and we will review and post your testimonial. 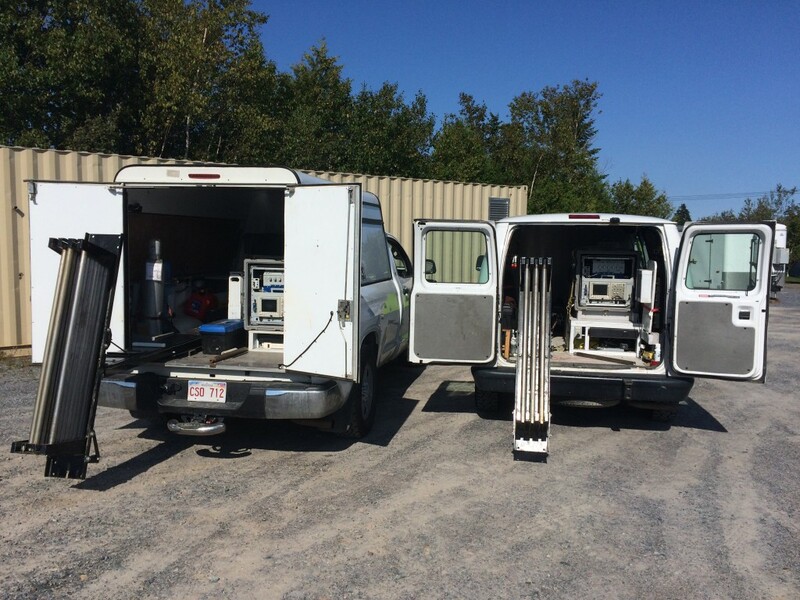 For over 10 years working with SCG Industries on environmental contaminated sites they have continuously demonstrated excellent technical ability while ensuring superior customer service. Their collaborative approach and real time flexibility in adapting to changing conditions has contributed to the success of achieving many project goals. Their years of experience in industry bring value to any team through early problem identification, analysis and ability to provide solution driven outcomes. SCG continues to provide outstanding service and excellent technical ability for various projects from small to large scope. Most importantly SCG strives to understand overall project objectives and offer practical and effective solutions. Their commitment to delivering exceptional service is evident in every task they take on. SCG has provided value-added design-build-operate and optimization of multi-phase extraction systems for the Department of National Defence for a number of years. Their team takes a collaborative and hands-on approach to providing feasible and cost-effective solutions for different site conditions, and have consistently delivered on our schedule and performance requirements. Mike Campbell and the SCG Team have provided SNC-Lavalin Environmental Remediation contracting since 2008. 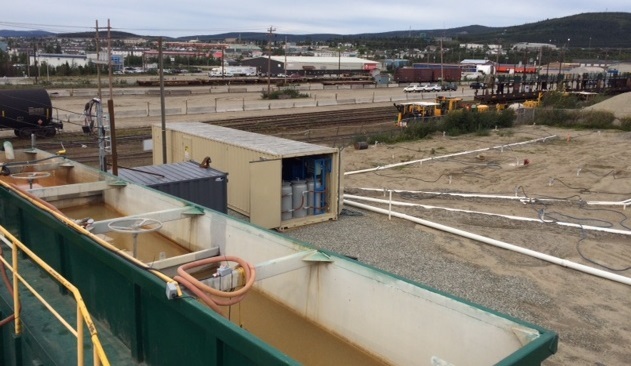 SCG has played a key role in our success in achieving world class remediation results using multi-phase product extraction systems, applied to unique and challenging site conditions. Innovation and practical solutions have been a hallmark of SCG’s capabilities. With SCG support we have removed and treated more than 1 million liters of petroleum contamination ground waters. SCG have proven time and again to be trusted team players, demonstrating a positive attitude and have never failed to get the results we expect.